He attended Howard University in Washington, D.C., where he developed a passion for journalism after being asked to fill in as a sports anchor for the university's student-run news program. He also reported at WHBF-TV in Rock Island, Illinois, and WJAC-TV in Johnstown, Pennsylvania, where he was voted "Most Watched News Anchor." 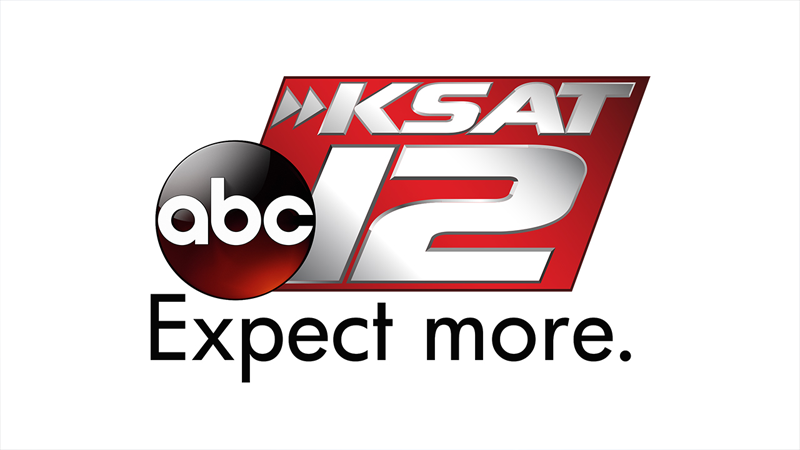 Deven couldn't be more excited to bring his reporting skills to KSAT 12, where he has covered major stories, including the impact Hurricane Harvey had on Texas and its residents. He enjoys meeting the wonderful people of the Alamo City, especially those who reached out to KSAT for help with problems that Deven was able to bring to light in his reports. When he's not reporting, Deven loves spending time outdoors, listening to live music and watching football. People who live in an East Side apartment complex are asking for more security following a drug bust. A two-alarm fire at a West Side apartment complex has left a building almost completely destroyed and more than 40 people without a home. Why has the Alamo City's murder rate steadily declined over the past three years? This shooting on Beech Trail Drive in the Ventura subdivision just before sundown Thursday is shining a spotlight on what Bexar County Sheriff Javier Salazar said is a recent spike in crime in the area. A 25-year-old woman was the victim of two separate crimes during a sequence of events that police said started with a vehicle break-in and ended with the theft of another vehicle. HB63 would allow people who possess small amounts of marijuana in Texas to avoid receiving jail time and a criminal record. The bill recently passed through the State House Committee. A 22-year-old man was arrested after San Antonio police say he carjacked a man at knifepoint and then led officers on a brief chase in the stolen vehicle just north of downtown. Members of organizations on both sides of the issue weighed in on the 6-4 City Council vote that excludes Chick-Fil-A from a food and beverage package deal at the airport. An Uber driver was taken to an area hospital after they were shot twice during a carjacking on the city's Southwest Side early Thursday morning, San Antonio police said.